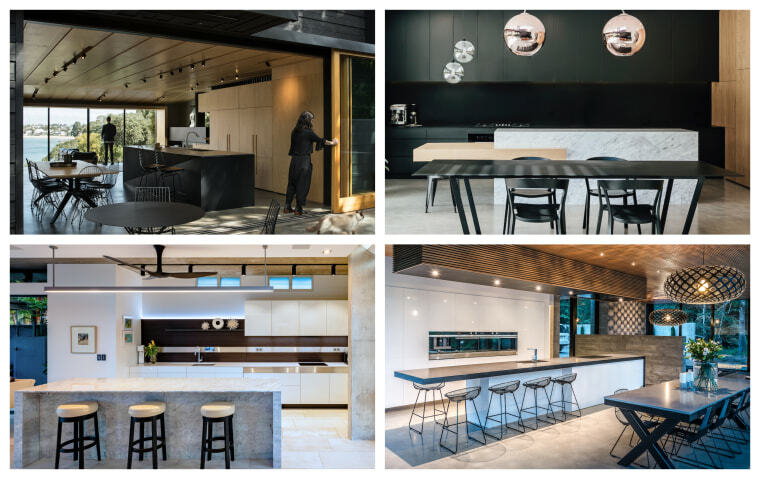 For kitchens that were completed in 2018 or early 2019. More than one entry may be entered, but each must be submitted on a separate entry form. Winners will be announced at the TIDA event at the beginning of May and in the May issue of Trends and will be progressively published in following issues. of the entry project, suitable for publication. Ideally these would include some images that show how the kitchen links to adjacent areas of the home. Up to 300 words that outline the main client requirements, any specific challenges and how these were overcome. Please supply as bullet points. Please supply as a Word doc or PDF. The judges, at their discretion, may also award Highly Commended to projects in this category. The winners also proceed to the International section of the TIDAs, to be judged alongside winners of other awards programmes to find the 2019 TIDA International Kitchen of the Year.